your art was one of the reasons why i had to join this site! your pics rock! 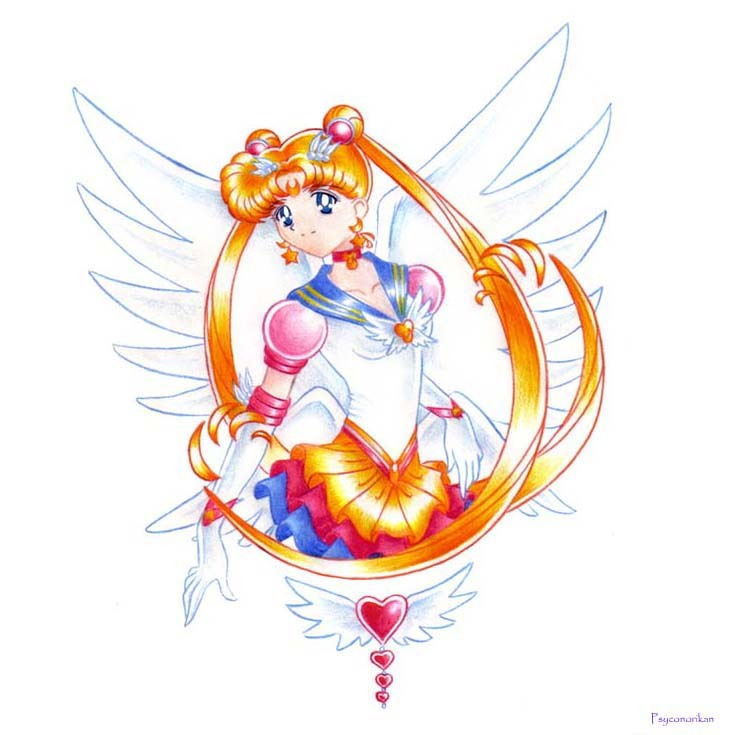 I really love how you draw Sailor Moon. You do a great job. It's lovely. IVE GOTTA ADD THIS 2 FAVS! IT'S NOT NOT NOT MESSED UP! WOAH! Totally blow my mind away! I love it! what did you use to color it?